Situated in the heart of Storrington Village, alongside the cricket pavilion and football club, Chanctonbury Sport & Leisure provides easy access and ample free parking. Impulse Leisure Chanctonbury Sport & Leisure is located in the heart of Storrington Village within the grounds of the football club an cricket pavilion. 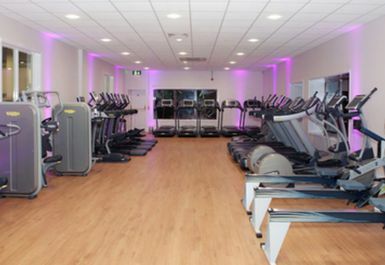 The centre has recently undergone a complete refurbishment so you’ll be working out on the latest equipment. 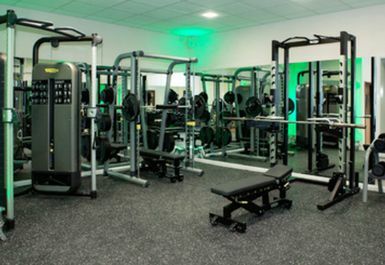 The fully air-conditioned state of the art fitness suite is home to over 50 pieces of brand new Technogym equipment. 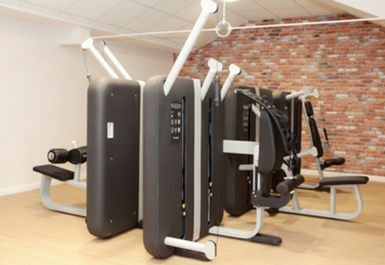 The Technogym equipment includes cardio machines, Kinesis and resistance machines. 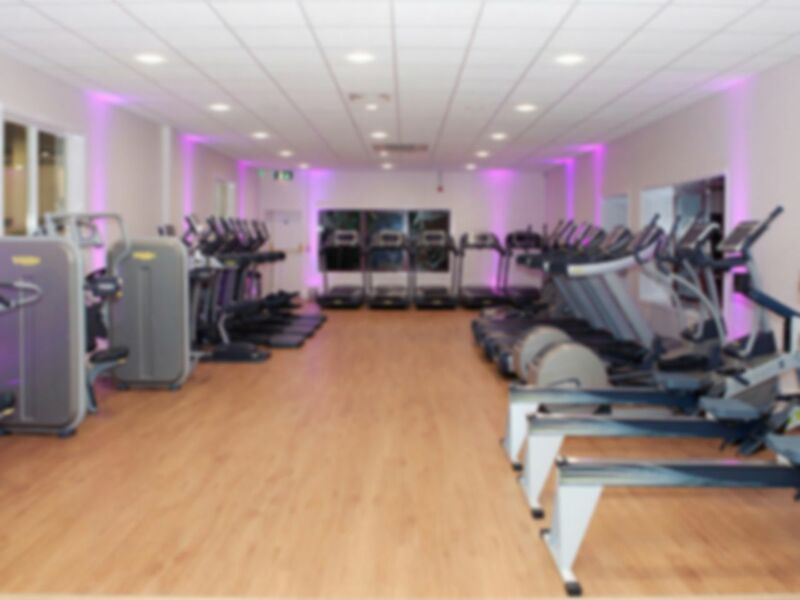 The cardio machines include personal entertainment systems so you can listen to your own music whilst working out or keep yourself entertained with the large TV screens throughout the gym. There’s also a separate area equipped with a range of free weights. Work out with friends at one of the group exercise classes that run throughout the week. There are classes for everyone including Pilates, Les Mills Body Pump, Senior Fitness and Zumba. Additional charges will apply for classes and booking is required. You can speak with a member of the reception team to find out more. If you’re looking to relax after your workout head over to the brand new Health Suite, home to a steam/salt room and sauna or grab a coffee in the on site café. For those want to get their workout done in the morning whilst someone else looks after the kids the centre has their own creche. The crèche is opened 9.30-11.30am Monday to Friday and must be booked in advance by calling reception. Impulse Leisure Chanctonbury Sport & Leisure is located on Spierbridge Road, Storrington on the outskirts of Southdown National Park. If you are travelling by car you can reach the centre off the A283 and parking is available on site. Bus services 100 (Pullborough – Burgess Hill) and 719 (Houghton – Steyning). Always pleasant and the Gym itself is fantastic! Good gym, cleaning changing rooms, good showers!! Very good gym, including a steam room and sauna. Very clean throughout. The Chanctonbury Sport and Leisure facility is superb! Car parking is in abundance and at no cost, unlike many city centre gyms. The gym is spacious with dedicated strength and cardio sections and an array of modern technogym machines. The staff are helpful and friendly. I would recommend highly.